Halo: The Master Chief Collection’s PC announcement was a joy for many fans of the long running Halo Franchise. To add to the excitement, Halo: Reach was also announced to be hitting the collection on both PC and Xbox One! 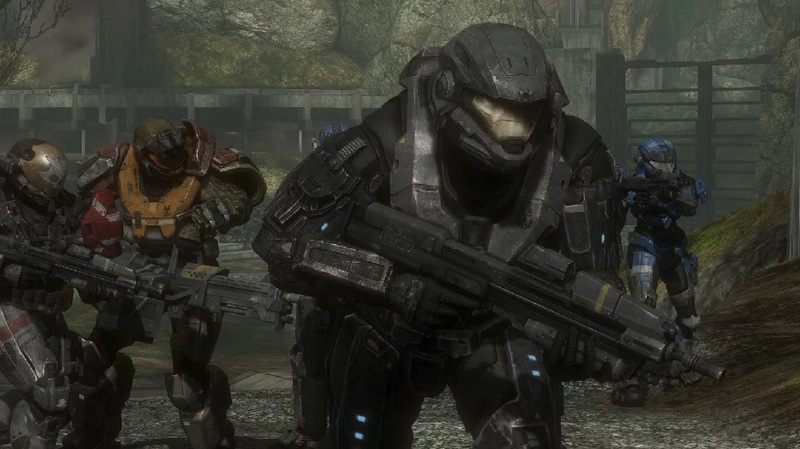 About the only disappointing thing about the whole announcement was the news that the game would be making its way to PC in a game by game basis starting with Halo: Reach. This disappointment was heavily mitigated by the revelation that the whole collection would be complete on PC by the end of 2019 if everything goes according to plan. Now it seems that Halo will be hitting PC sooner than anyone expected with the revelation from 343 Industries own ske7ch who has revealed that Reach will soon be ready for insider testing! The MCC Insider program has been around for a while now and has let 343 test updates on a small scale and work on fixes for the collection before widespread distribution. The Insider program is also part of 343’s plan during the transition of the collection to PC to ensure everything will work properly upon each games release! Unfortunately no other information is available at this time but I can’t wait to see what an updated Reach might look like! Let us know in the comments if you are excited about playing almost every Halo game on PC? !